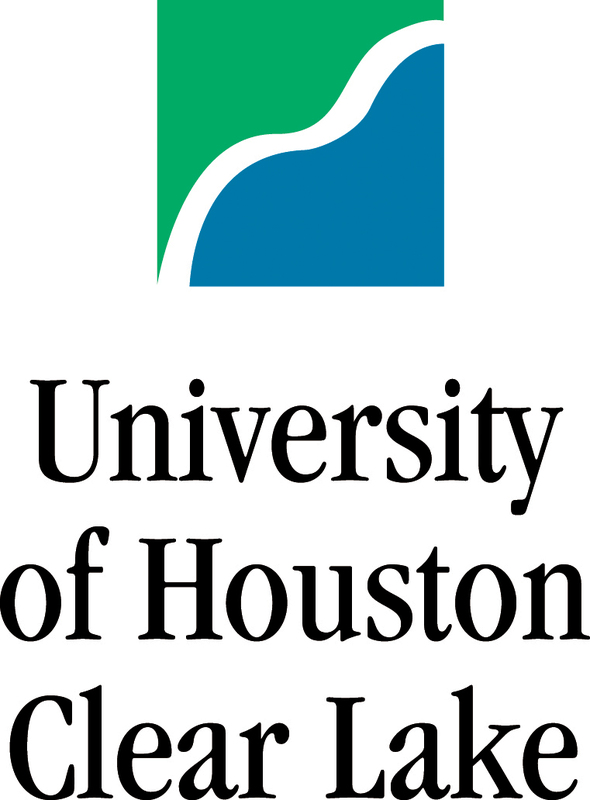 The University of Houston-Clear Lake received great news from the 84th Texas Legislature with lawmakers’ approval of House Bill 100, which authorized two key UHCL projects geared to accommodate expected student growth. Among the outcomes for the legislative session was continued operations support for the university’s transition to a four-year institution; exceptional item funding for UHCL’s Center for Autism and Developmental Disabilities; and capital construction funding for the addition of two new buildings, including a Science, Technology, Engineering and Mathematics (STEM) and Classroom Building and a Health Sciences and Classroom Building. “The 2015 legislative session was a great session for us,” says UHCL President William A. Staples. “Several key legislators made the difference for us including Sen. Larry Taylor, Rep. Dennis Paul, Rep. Ed Thompson and Rep. Greg Bonnen. UHCL received $54 million in Tuition Revenue Bonds/Capital Construction Funding for the STEM and Classroom Building at its Bay Area Boulevard location and $24.6 million for the Health Sciences and Classroom Building at UHCL Pearland Campus, 1200 Pearland Parkway. The new building in Pearland has been tentatively scheduled to open in fall 2018, with the Bay Area Boulevard. building scheduled for either fall 2018 or spring 2019. UHCL’s Center for Autism and Developmental Disabilities will receive special item funding of $200,000 per year, while a second special item funding of $3.25 million will support the university’s Downward Expansion/Four-Year Initiative Start-Up. Other significant items include an increase in Higher Education Funding, formerly known as HEAF or Higher Education Assistance Funding, from $5 million to $8 million that will go in effect in fiscal year 2017. Also, Rep. Dennis Paul and Sen. Larry Taylor sponsored legislation which passed and gives UHCL legislative authority to assess a recreation and wellness facility fee for the construction and operation of such a facility. For public universities in Texas, lawmakers approved Campus Carry Legislation that allows licensed gun owners, who are at least 21 years of age, to carry concealed handguns at state universities, subject to certain exemptions, beginning in fall 2016. Alumni Coffee Table, Oct. 14, 6–8 p.m., Bayou Building, Atrium II; both alumni and public invited.